Retail is more important than ever and we're not talking about e-commerce. In-person retail has seen a bit of a resurgence in the past couple of years and with online brands seeking ways to create special brick and mortar experiences, it's looking like shops won't be dying out anytime soon. 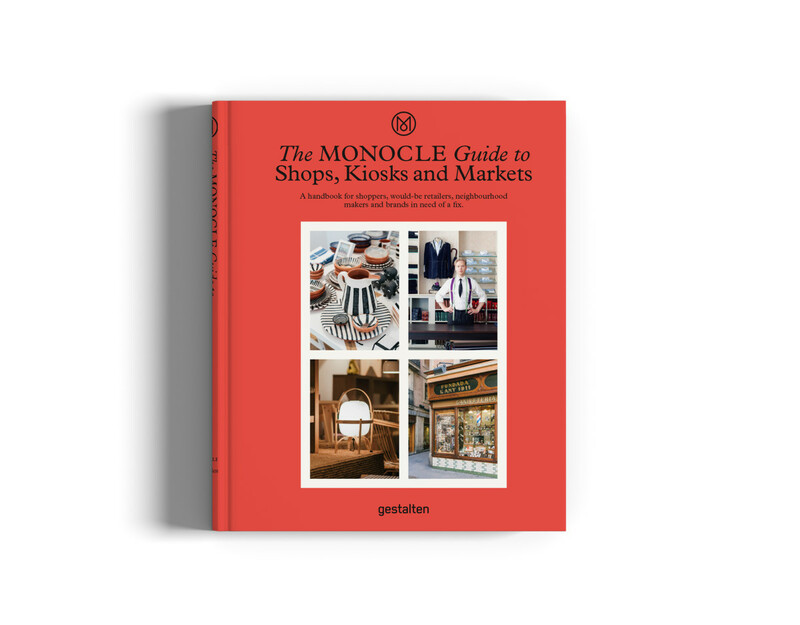 Monocle covers some of the best shops, markets, and offers a little education on the retail space with their latest book, The Monocle Guide to Shops, Kiosks, and Markets.